A new strain of ransomware is now circulating. 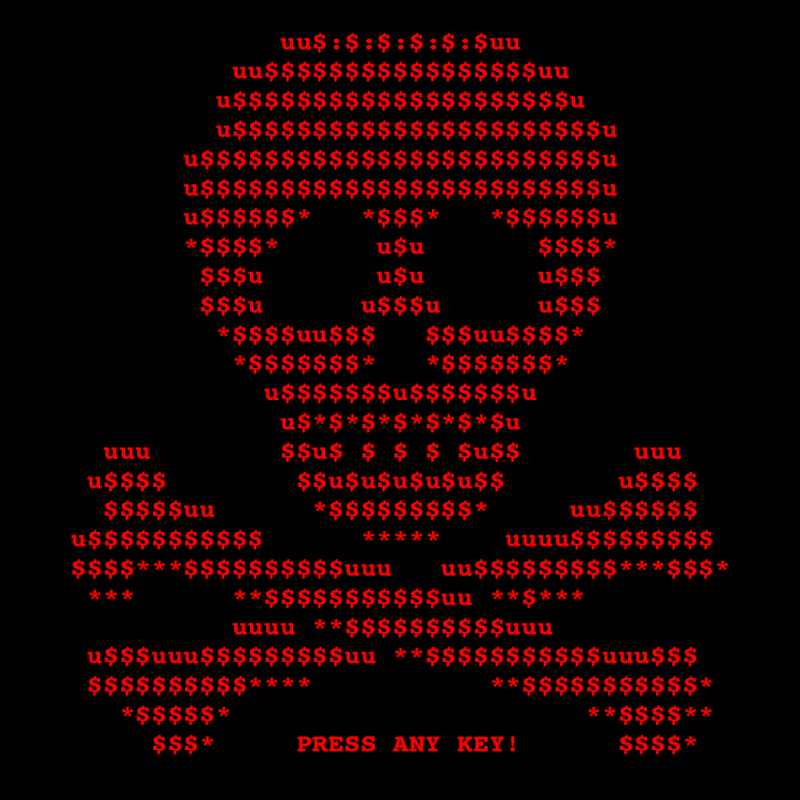 This variant, known as “Petya” is the most dangerous to date. It is designed to encrypt the hard drive on your computer and prevent the workstation from booting. The average fee to unlock your workstation from Petya is $370. Petya targets mostly business users, as it is distributed in spam emails that pretend to contain job applications or miscellaneous attachment. • Please do not open any email attachments from people you don’t know. • Please do not enable macros on email attachments from people you don’t know. • Please use caution opening email attachments from people you do know.